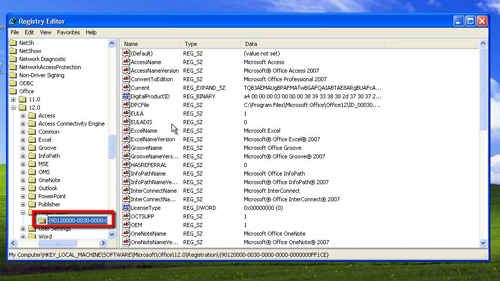 This tutorial is going to show you how to change office 2007 product key. 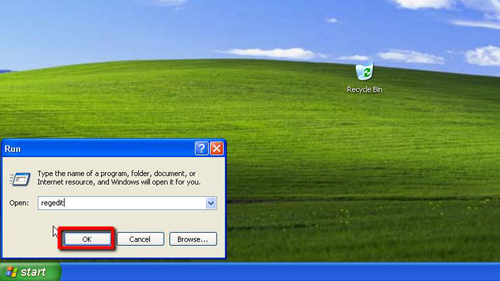 Make sure that you don’t have any Office 2007 programs running then click on “Start” and then “Run”. In the text field in the window that appears you need to type “regedit” and click “OK”. This will load the registry editor. Within Registry Editor you need to navigate to “HKEY_LOCAL_MACHINE”, “SOFTWARE”, “Microsoft”, “Office”, “12.0” then “Registration”. Inside the “Registration” folder you will find a folder labeled with many numbers, click on this to open its contents in the right side of the window. Within this folder you need to delete two entries. First, find “DigitalProductID” and right click on it and in the menu that appears click “Delete”, confirm the deletion in the window that appears. Repeat this process for the second file called “ProductID”. 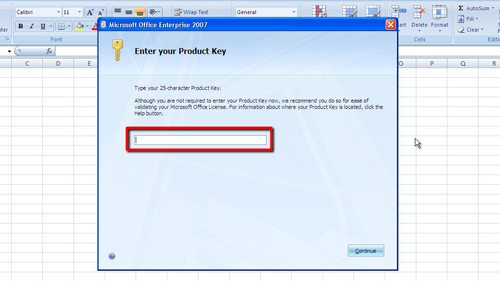 Now when you open any program from the Office 2007 package you will be asked to enter a product key, this is where you can enter your new product code and that is how to change office 2007 product key.